Jordan Williams has joined Rochdale on loan until January. 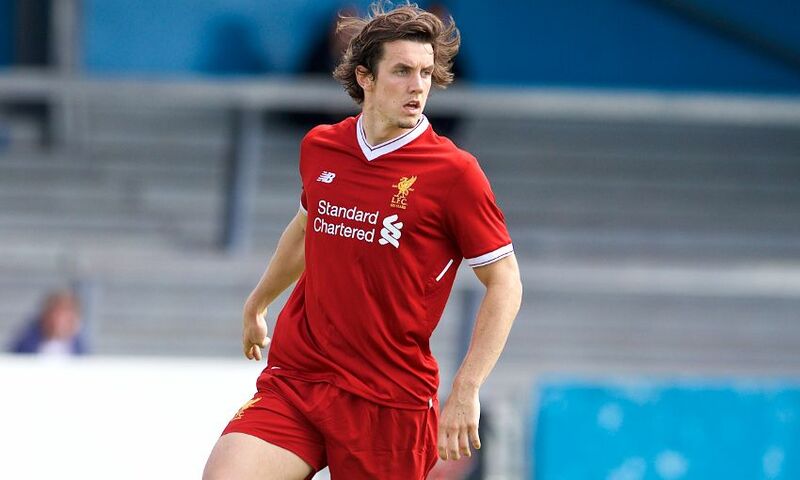 The Liverpool U23s midfielder, who made a senior debut for the club in September 2014, will spend the first half of the season with the League One side after agreeing the move on transfer deadline day. Williams will hope to feature when Rochdale continue their campaign with a journey to Southend United on Saturday.